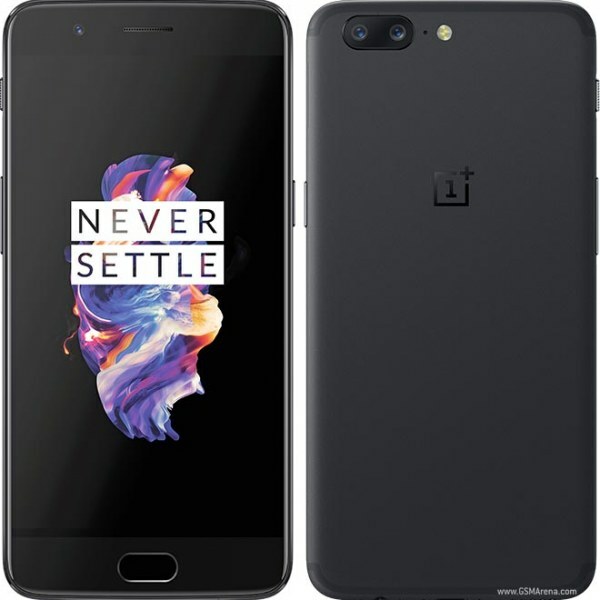 Like previous OnePlus smartphones, the OnePlus 5 aims to deliver a flagship smartphone experience at a very competitive price. It combines tons of memory and the best Snapdragon chip currently available with Google’s latest Android version further optimized by OnePlus itself. But the biggest highlight of the OnePlus 5 is its 20+16 MP dual camera, allowing you to zoom in without dramatic loss in quality. It also comes with an iPhone-like portrait mode, with background blur for subject emphasis. But with a price between $480 and $540, the OnePlus 5 is also one of the company’s most expensive phone. Disclaimer: We cannot guarantee that the information on this page is 100% correct. If you think that any information for the current phone is wrong or missing, please contact us.